2 images. 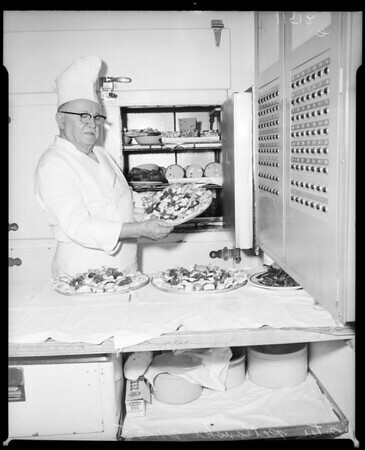 Chef aboard S.S. President Wilson, 11 July 1955. Peter Petlanski (chef on board S.S. President Wilson).